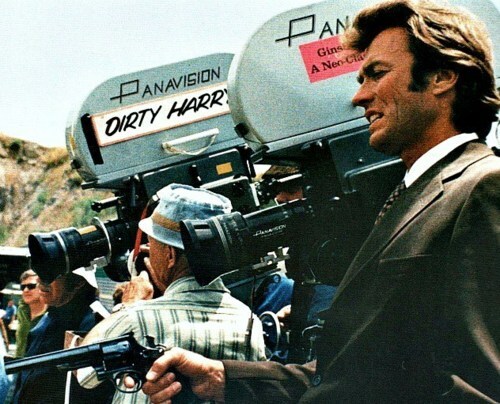 Welcome to the first episode of DIRTY HARRY MINUTE. Join Tim, Trent and Jon as they discuss the film from its inception to the commencement of production in April 1971. Minor point but you referred to the dead girl as “Mary Ann Deacon”. In fact, her name is “Ann Mary Deacon”. I just found this podcast today and I will listen all the way through. This is my favorite movie and have watched this movie dozens of times.